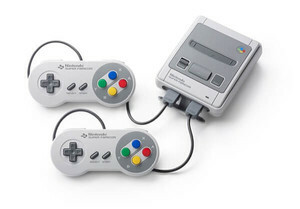 Shimane Prefecture Police arrested 39-year-old company employee Tomoyuki Miyamoto in Kashima, Ibaraki Prefecture on Monday on suspicion of violating Japanese trademark and copyright laws by selling modified Nintendo Classic Mini Super Famicons. Miyamoto admitted to the charges. According to the police, Miyamoto sold three modified consoles to three people via net auction for a total of of 61,500 yen (about US$547) between late April and mid-May this year. The consoles, which reportedly each included five additional games from four different companies, allegedly violated Nintendo trademarks and copyrights for the four companies. One of the added games was Super Mario Bros.